Hunting lionfish while scuba diving in the Caribbean wasn’t planned. But it turns out there’s a lionfish invasion, and they need to be eliminated. 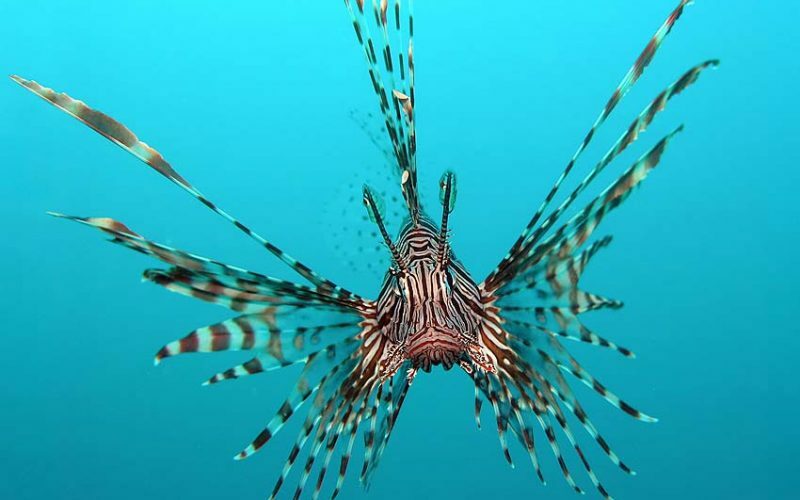 What about eating lionfish? Very yummy. 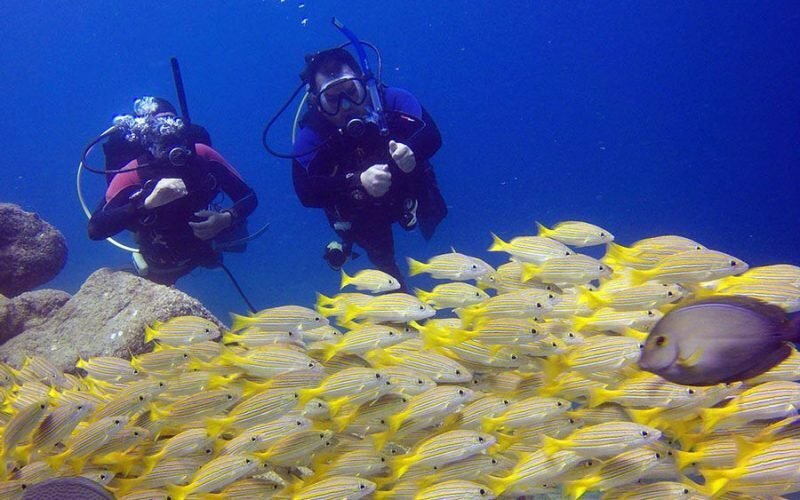 Jacques Cousteau called the Sea of Cortez “the world’s richest sea.” Go scuba diving in Cabo San Lucas and you’ll see turtles, rays and 900 species of fish! If you’re lucky, you might spot a shark too. Do you love to swim in beautiful natural surroundings? These surprising places to swim (Antarctica!) will surely pique your interest. Scuba diving in coral gardens, idyllic beach forays and, oh my, Komodo dragons! 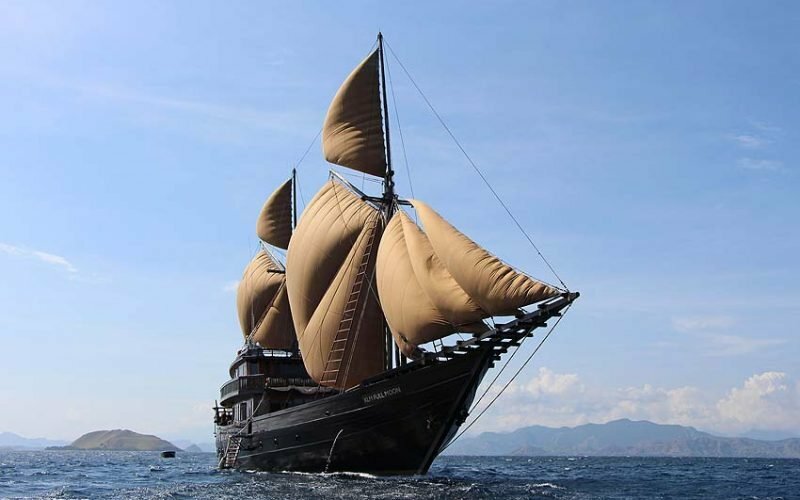 Cruising Indonesia aboard the luxurious “Alila Purnama” comes with a dash of adventure. Sign us up! Want to see lots of colorful fish? 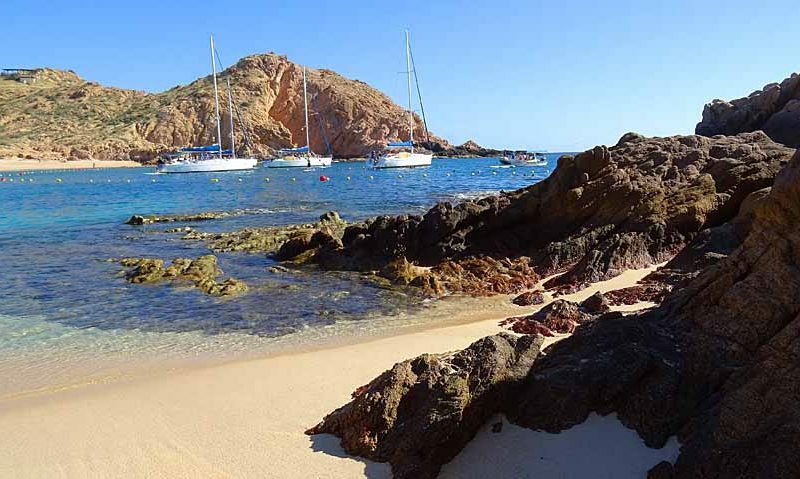 Santa Maria beach is one of the three best places to snorkel in Cabo San Lucas. Here’s how to visit on your own before the tour boats arrive. 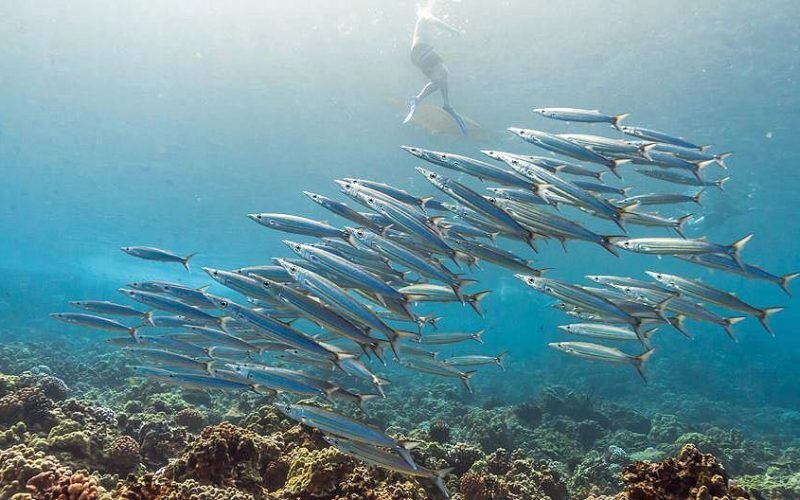 From snorkeling to sailing, there are oodles of Hawaii water adventures to enjoy when you visit the Aloha state. 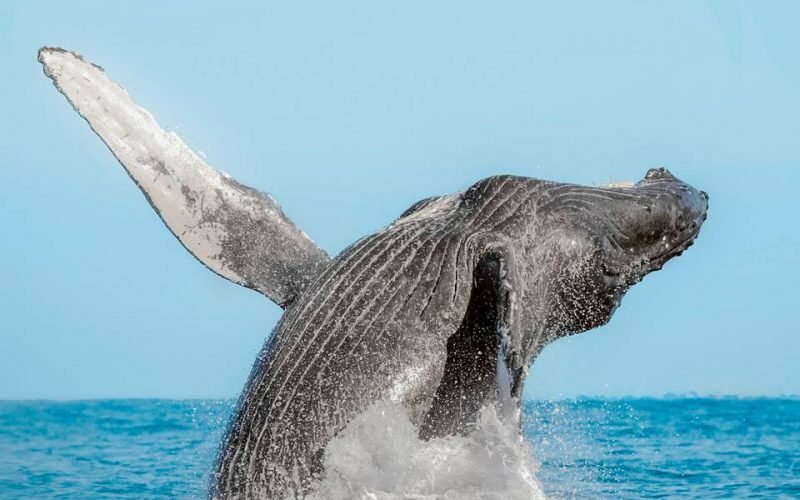 So haul out your swimsuit – an ocean of watery fun is waiting! 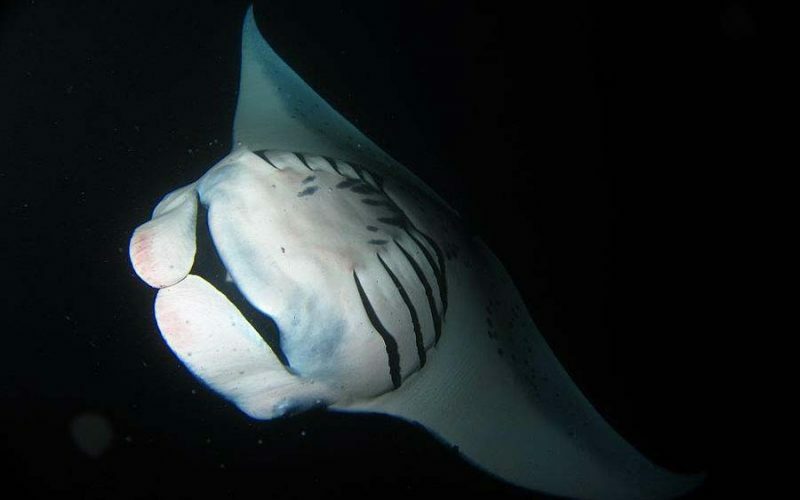 The manta rays glide up from the inky depths, wings flapping like Dracula’s cape, on this night snorkel on our “uncruise Hawaii.” More adventures follow! Ever seen pelicans fight over fish? Or a sea lion steal fish from pelicans? It’s comical to watch the Cabo San Lucas pelicans at the fish cleaning station on the marina.